With all the busy agendas, hectic work schedules, and dramatic parent-teacher conferences, we know it can be tough to wrangle up a few family members for a nice family reunion. However, we think it’s a must. Family reunions offer us the unique opportunity to break from the routine of daily life and enjoy quality tie with those we love. 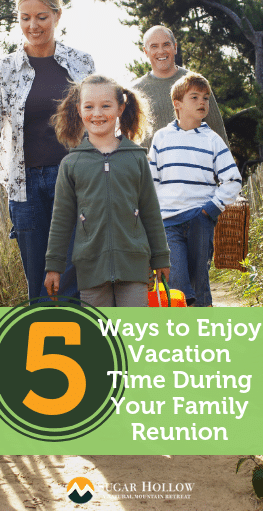 On top of that it is a great excuse to enjoy some quality “vacation time“. You don’t have to worry about school, work, deadlines, or class assignments. Just plan ahead, gather the troops, and get ready for an exciting adventure! Grab some life jackets, grab some family members, and head down to the pristine Watauga Lake. It offers 16 miles of rich, sparkling water and a perfect view of the Appalachian Mountains. What better way to relax and enjoy some family reunion downtime, than by kayaking down the steady lake water? Church Group Lake Kayaking on Wilbur Lake. What family vacation is complete without a family fishing trip? 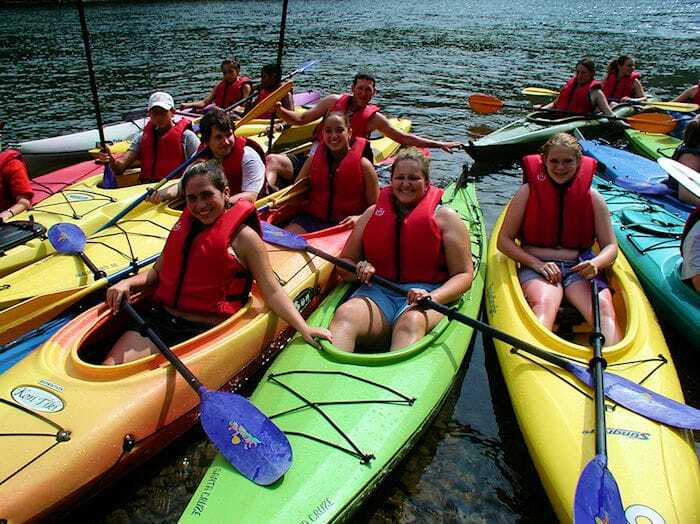 Break away from the traditional family reunion group activities and take everyone out to Watauga Lake. It’s as good as it gets for fishermen at any level. 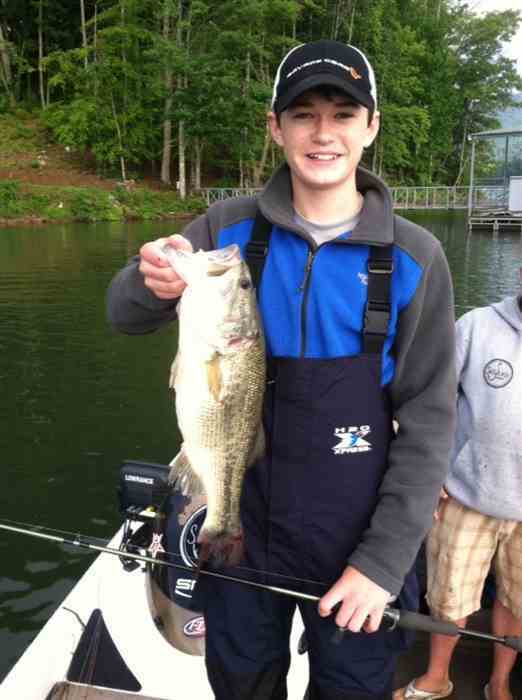 The fresh water of the lake makes for a fantastic Bass fishing destination. Additionally, we have over 13 species of fish, including Smallmouth Bass, Largemouth Bass, Spotted Bass, and Rainbow Trout. Time to bring on the excitement and adventure of our natural forestry. Sugar Hollow and the Appalachian Mountains make for a perfect hiking destination. 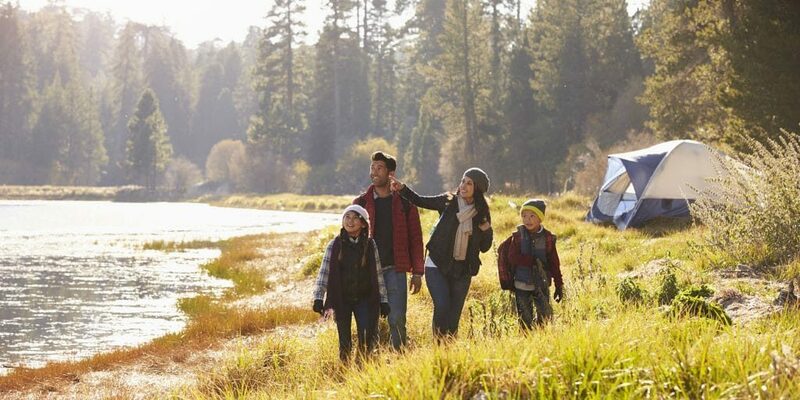 We have over nine miles of walking trails and plenty of open spaces for you and your family. 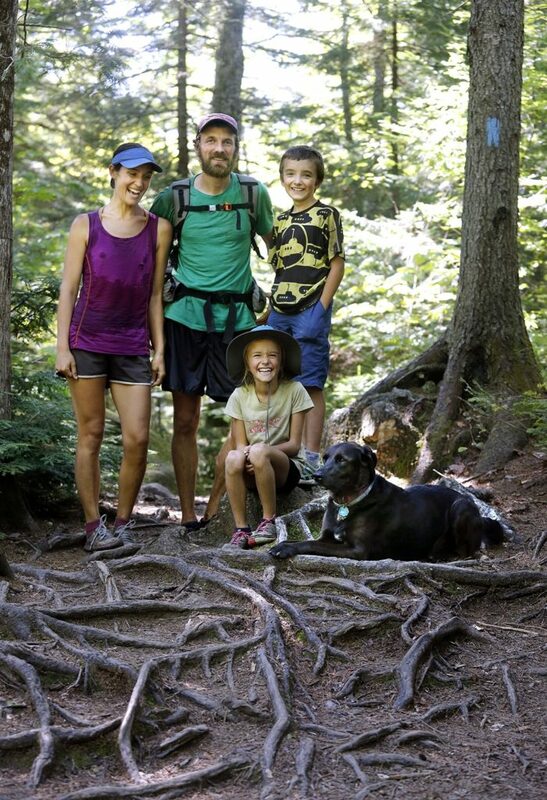 Nothing says ‘family time’ like some tough terrain. This timely classic is a classic for a reason. 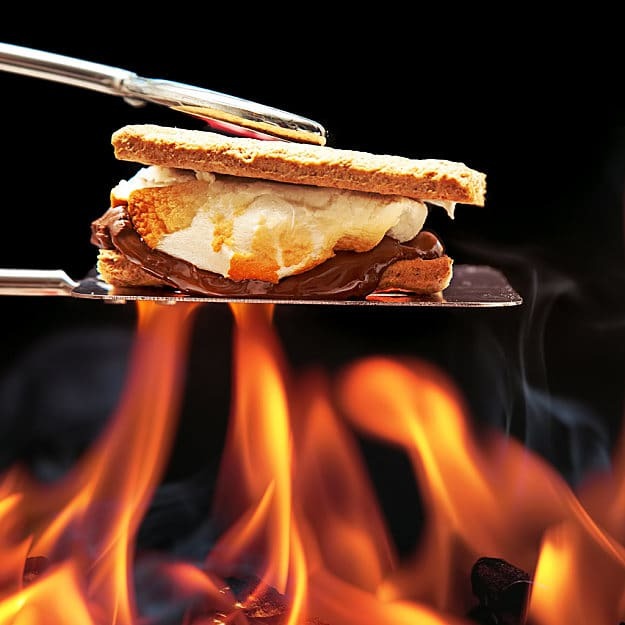 Nothing connects a family reunion quite like melted chocolate, roasted marshmallows, and crunchy graham crackers. Sitting around a cozy campfire is a perfect way to spend an evening with your family. Your kids will definitely have a blast making these tasty treats! It’s the Appalachian Mountains! Why would you not go camping with the family? At Sugar Hollow, we provide everything you need to have a wonderful family experience. All you have to do to have a great time is a pick a spot, put up a tent, and build a campfire. It’s the ultimate outdoor family activity! When school is out and the schedules are cleared, it’s time to plan that family reunion you’ve always wanted. Luckily, Sugar Hollow provides you with everything you need to pull off that perfect family vacation. For everyone to experience the wonder of Sugar Hollow, book today!